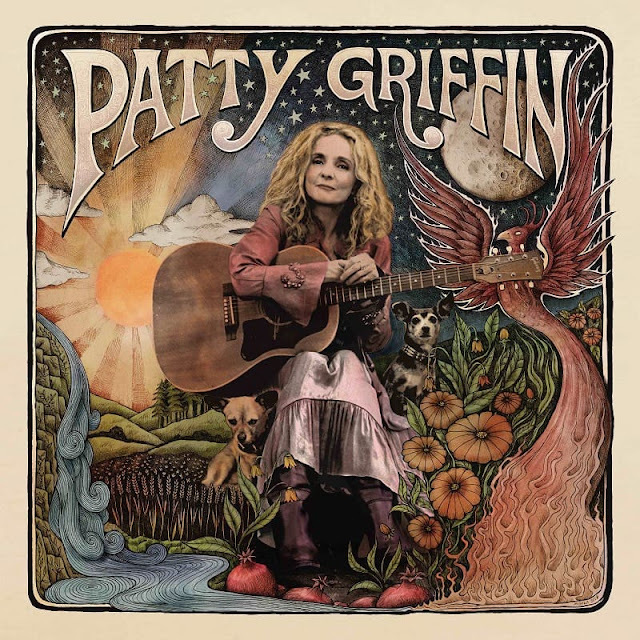 GRAMMY® Award winner singer-songwriter Patty Griffin has revelaed her brand new single Where I Come From, the second track to be taken from her long-awaited self-titled new album set to arrive on March 8th on her own PGM Recordings label via Thirty Tigers. I am loving the acoustic guitar melodies and her powerful vocals soar effortlessly here. Definitely a great track for Americana/Country lovers out there. Stream it below! PATTY GRIFFIN - which follows 2015’s GRAMMY® Award-nominated Servant of Love – collects songs written during and in the aftermath of profound personal crisis, several years in which she battled – and ultimately defeated – cancer just as a similar and equally insidious disease metastasized into the American body politic.